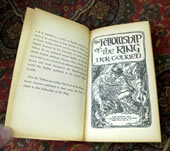 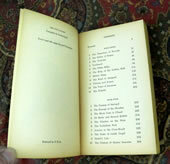 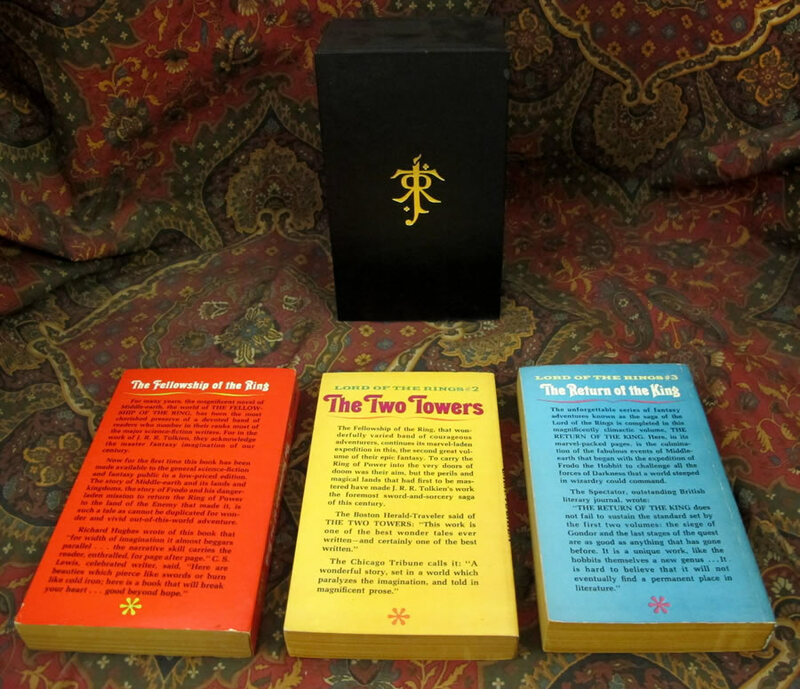 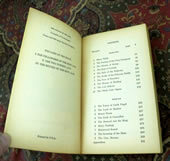 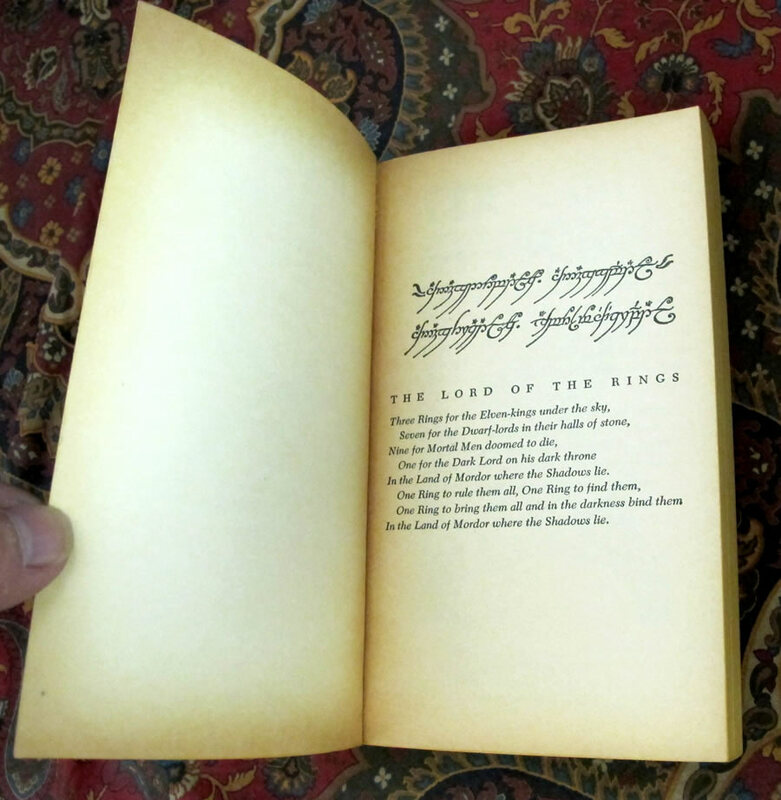 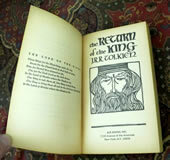 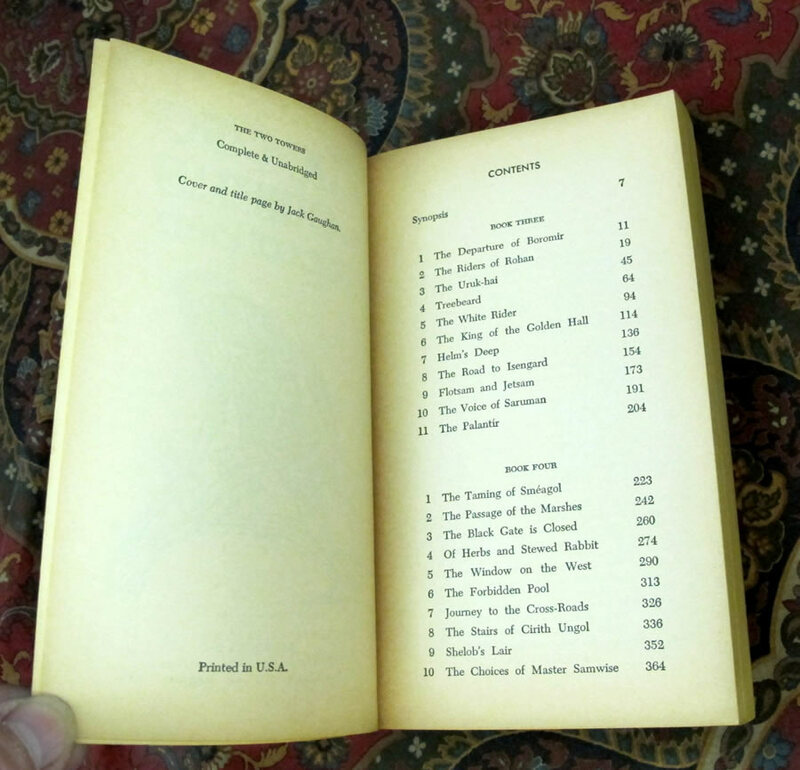 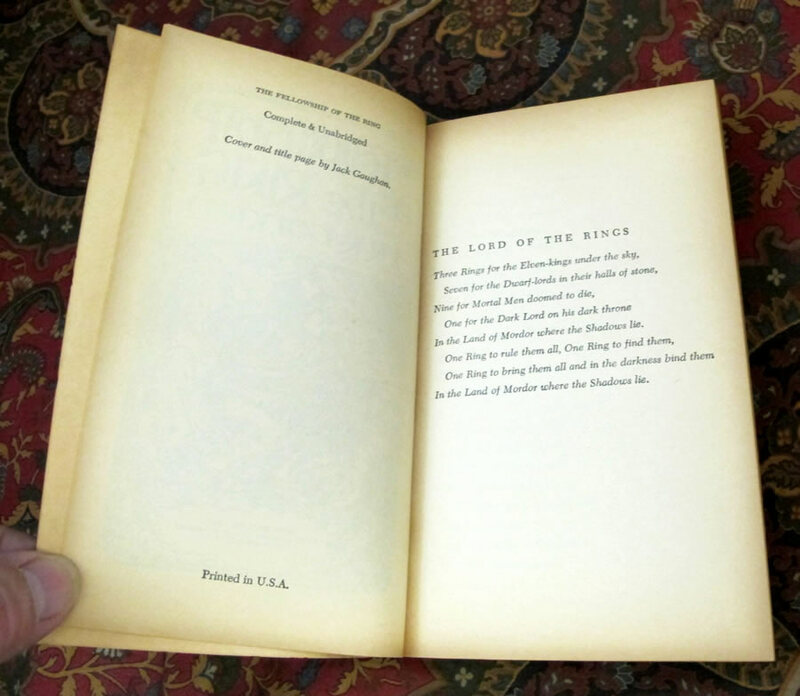 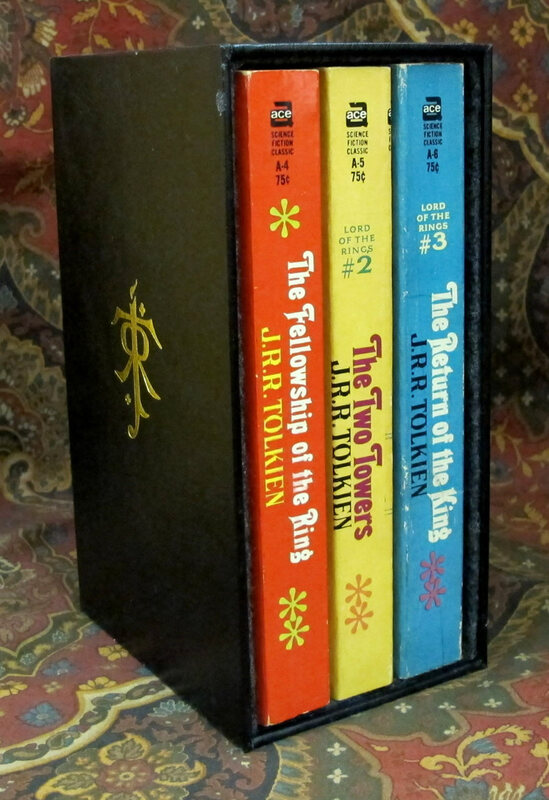 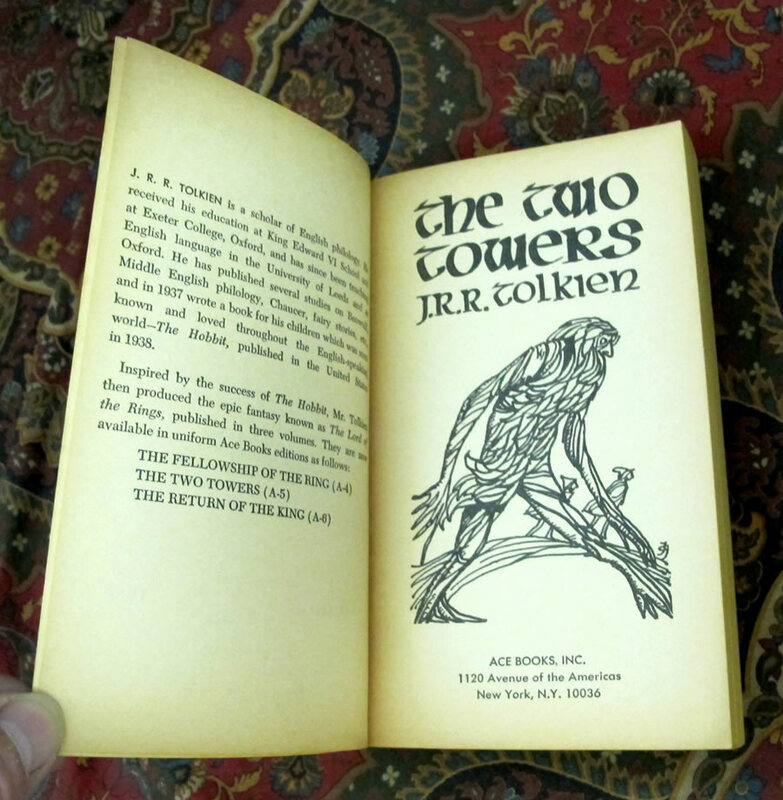 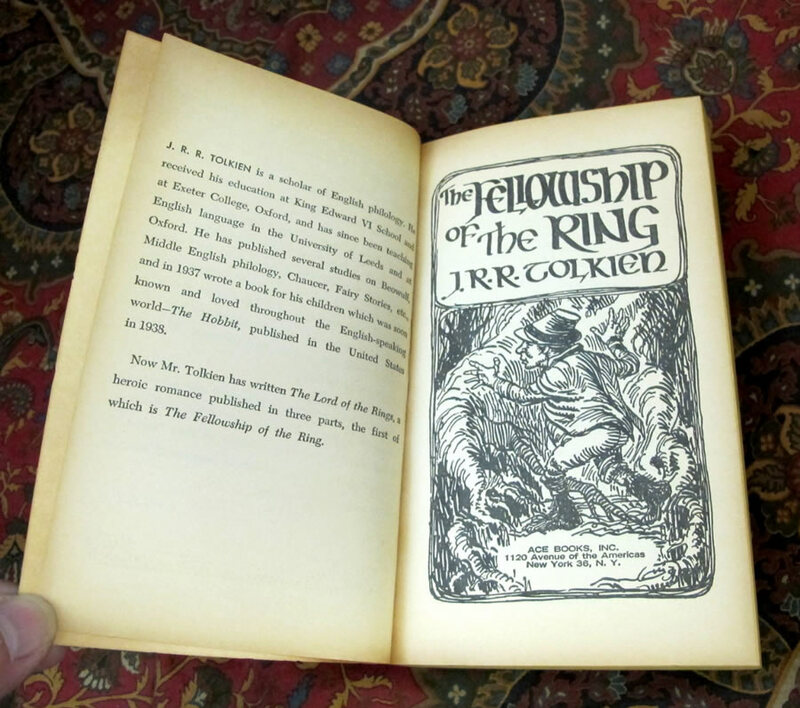 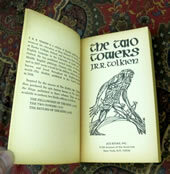 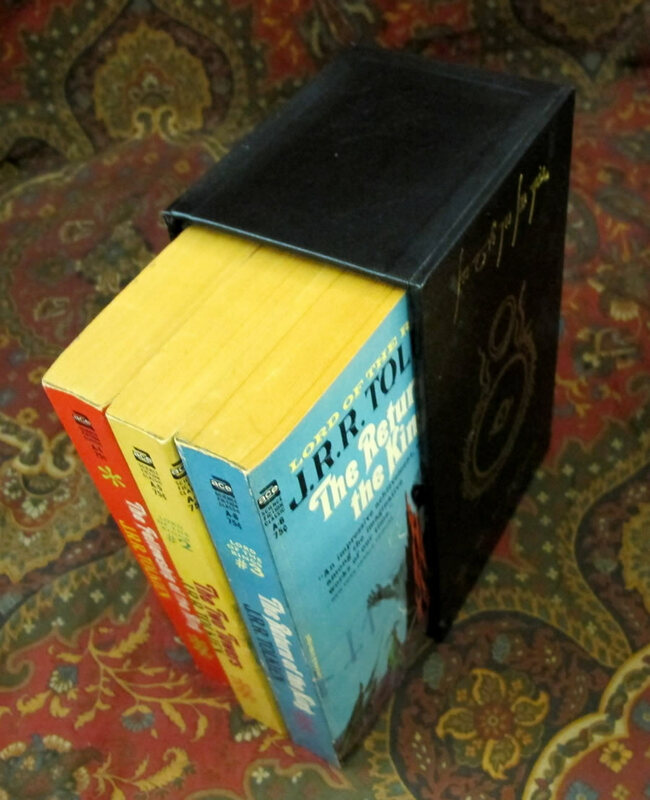 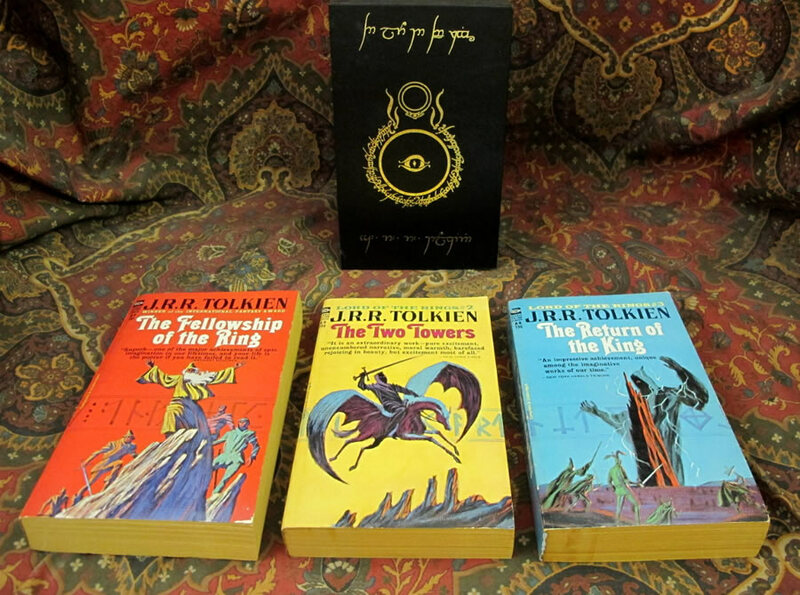 This is the only paperback 'Lord of the Rings' to be printed based on later printings of the 1st Edition. 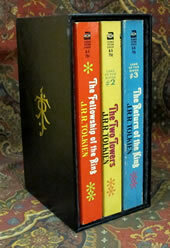 All others were based on the revised editions. This set of books has only lightly tanned pages, much less than the norm, from the highly acidic paper, and very light or no creasing to the spines. 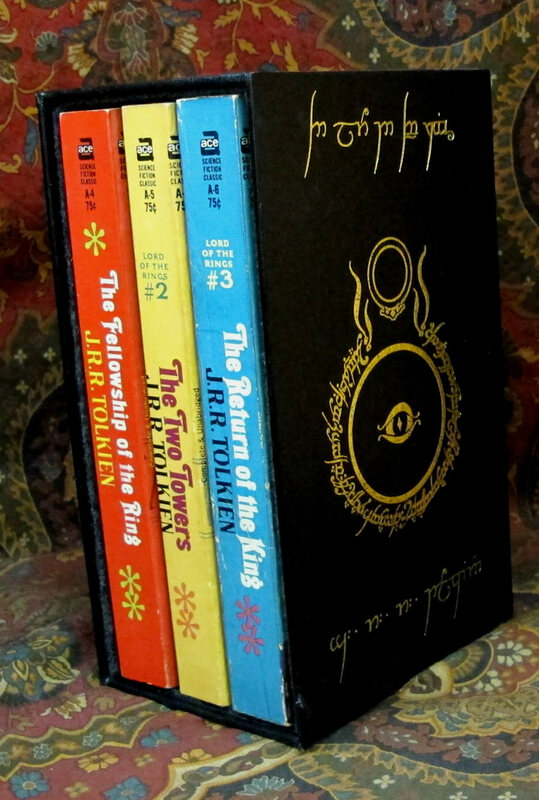 The Fellowship and the Two Towers are close to Fine, with a bit more rubbing and slight bit of spine wrinkling to the Return of the King. 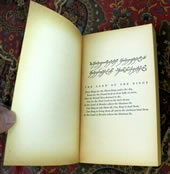 No previous owners names, no other marks or writing noted.